karatepraxis Termine – Besuche uns bei einem unserer zahlreichen Lehrgangsangebote! // Come and join us at one of our seminars in Germany or internationaly! 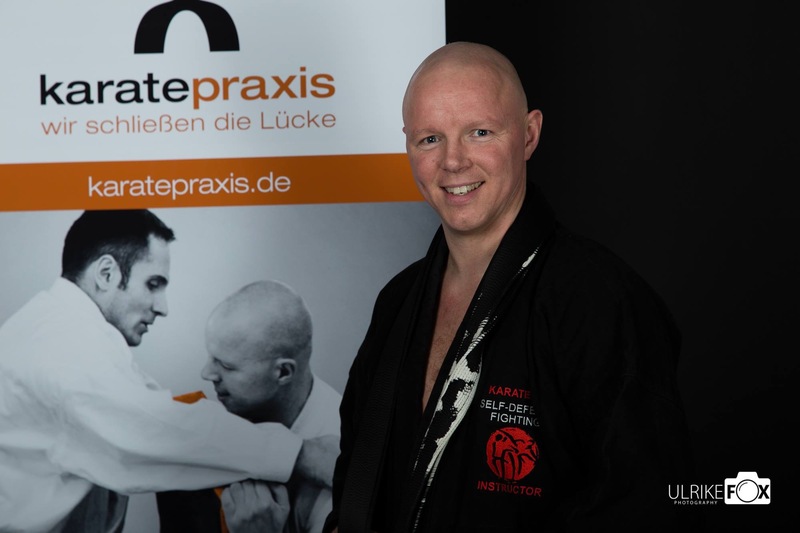 karatepraxis Team – Lade einen Trainer deiner Wahl zu einem Dojo-Training ein; nötige Details stimmst du persönlich mit ihm ab! // Invite one of our trainers to your club, for a dojo-training or a seminar. We assure you to meet all of your expectations. karatepraxis Newsletter – Melde dich an und bleibe up-to-date! // Subscribe to our Newsletter, join us on facebook and stay tuned! Mit sportlichen Grüßen // See you soon, take care! Dieser Eintrag wurde veröffentlicht in Uncategorized von alcis. Permanentlink.